Accident or suicide? That's the simple question put to Inspector Michael Green when a derelict stranger falls to his death from an abandoned church tower in a quiet river village at the edge of his jurisdiction. 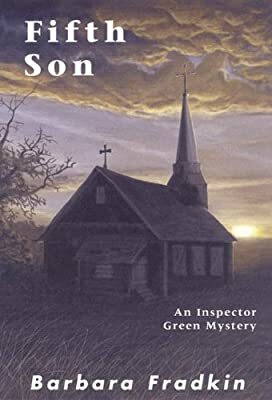 But when the victim turns out be a long lost son of a local farm family cursed in recent years by tragedy, madness and death, Green begins to suspect something far more sinister is at work. Probing the family's past, he uncovers a toxic mix of rigid fundamentalism, teenage rebellion and a family secret so horrific that twenty years later, someone is still desperate to prevent the truth from coming to light.